M.D. 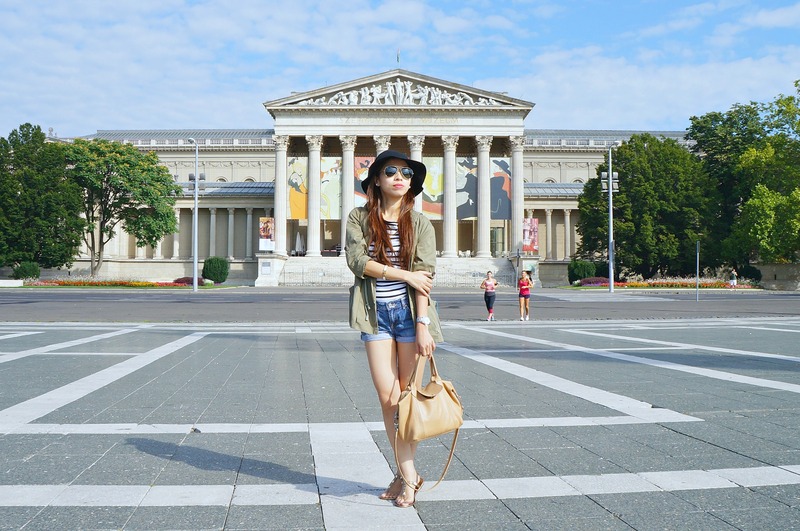 chic | Random musings and adventures of an M.D. outside the clinic. 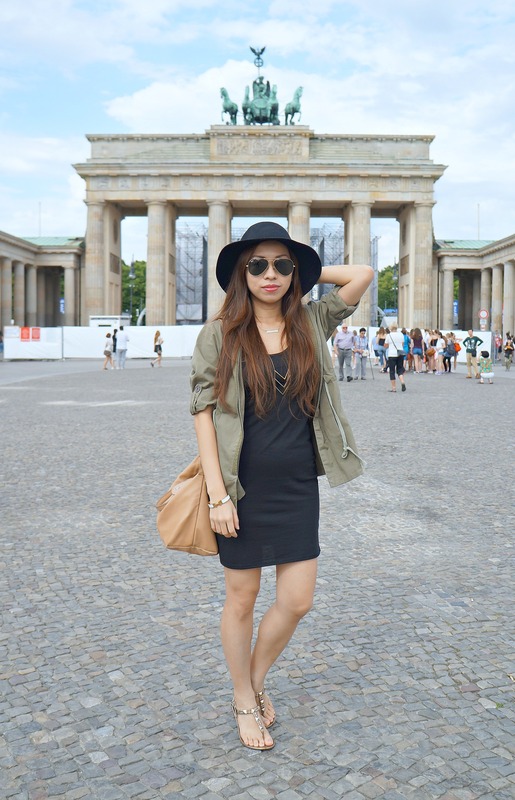 Posted in Fashion, Style Therapy, Travel	by Krizia Ty, M.D. Posted in Travel, White Coat Travels	by Krizia Ty, M.D. When in Balesin, you can never run out of things to see and do. 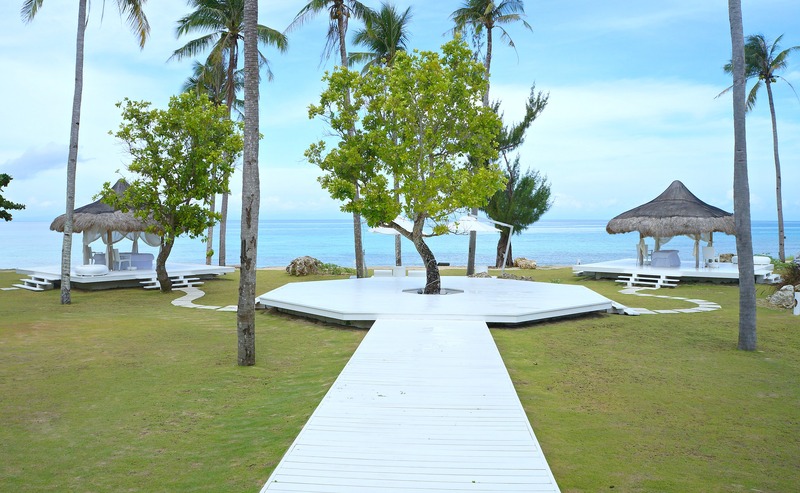 Aside from the 7 themed villages, Balesin also features numerous attractions and activities suited for both young and young at heart all located within the confines of the 500 hectare island. 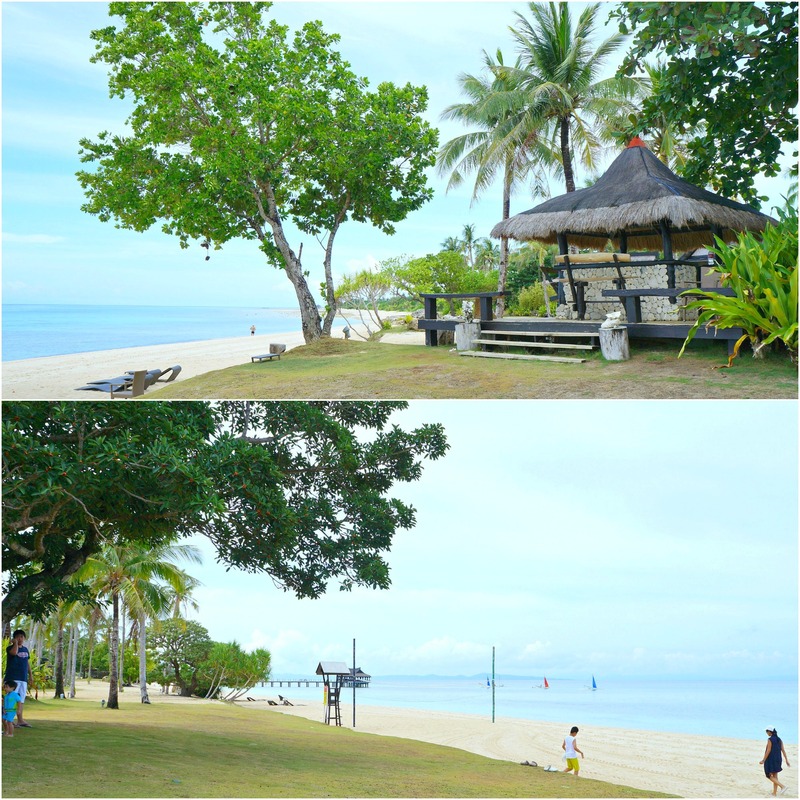 These are the highlights of our 3 day Balesin experience.